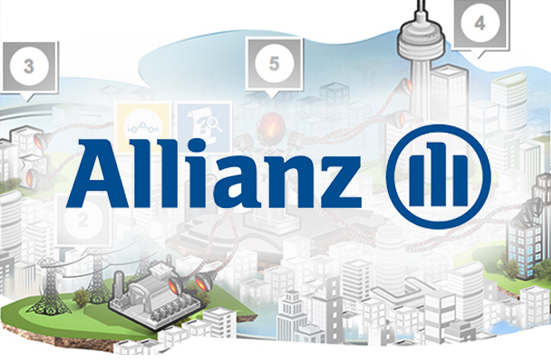 Alittleb.it has developed the e-Learning platform system for Allianz to train their +4.000 employees knowledge and soft-skills. Developed with the collaboration of the training & human resources department, GOALL!THEGAME2.0 is characterised by an ad-hoc storytelling layer, created to satisfy the exigences of the training program and a gamification layer able to keep high the users engagement. GOALL!THEGAME2.0 training program still be on air, no statistic and more information are yet available.